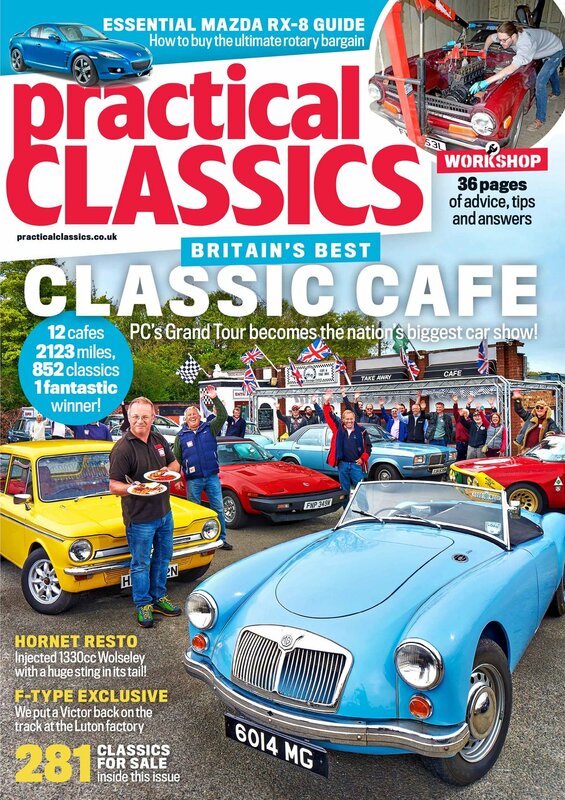 Enjoy personal insight and expert knowledge drawn from the pages of Practical Classics magazine, with this very special guide to the Volkswagen Beetle. 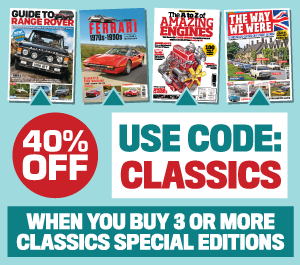 From the shadow of WWII to the best-selling car that the world has ever seen, it features an exclusive foreword by Charles Oldroyd, Chairman of the Historic VW Club and a mix of captivating articles that document how this iconic classic went on to become the best-selling model in motoring history. Head to heads, driving features and more! If you are in thrall to the humble VW, why not treat yourself to a collectible souvenir edition! Each copy has a unique, high gloss cover, is individually numbered and is personally signed by Charles Oldroyd, Chairman of the Historic VW Club. You’ll also receive a complimentary double-sided Beetle poster.